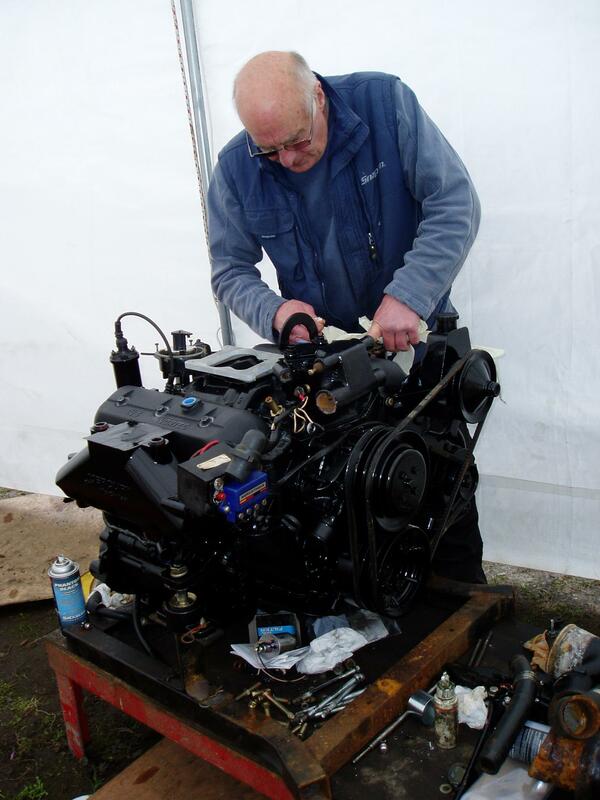 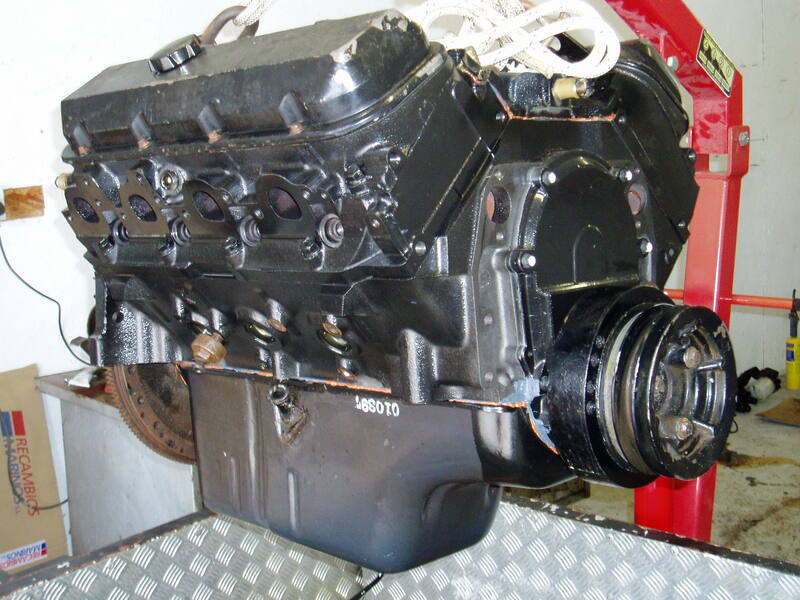 Auto Marine Services have 30 years’ experience in repairs, rebuilds and overhauls of marine engines. 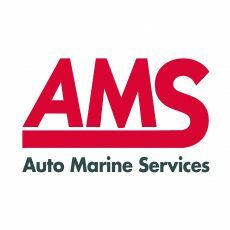 They also repair marine gearboxes, including Parsons and Mathway boxes, and offer a UK-wide service from their Hampshire base, accepting engines and gearboxes via a pallet service. 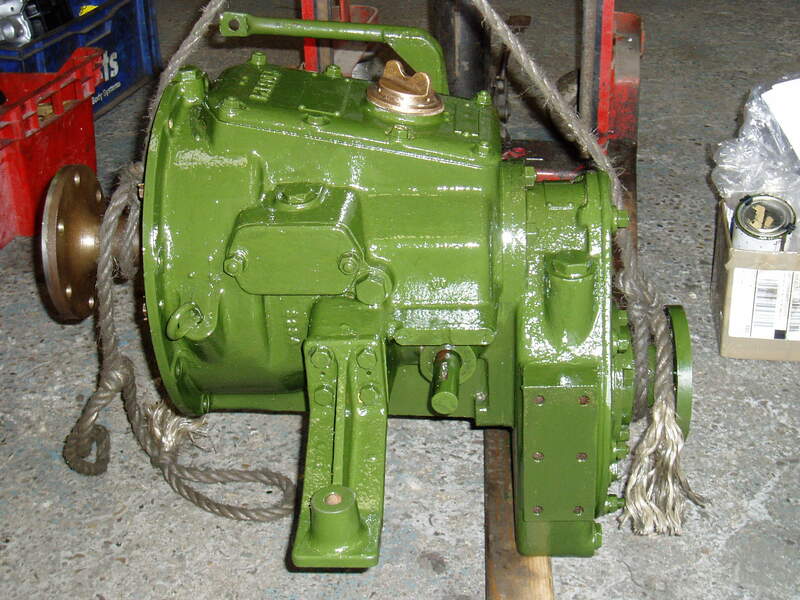 Their engineers are fully trained.